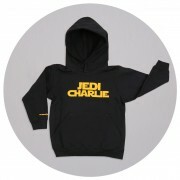 For the more mature Jedi. 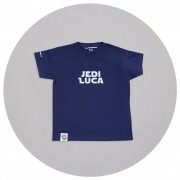 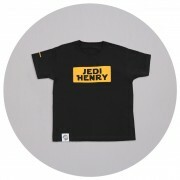 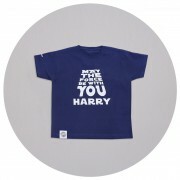 Well anyone, young or slightly older, can be a Jedi knight with this personalised adult Jedi t-shirt. 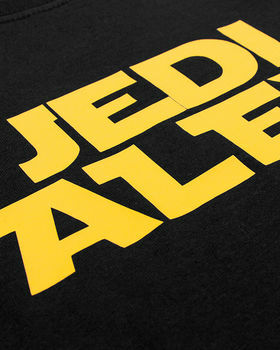 We created this design for those mote mature Jedi's who still can't get enough of anything to do with Star Wars. 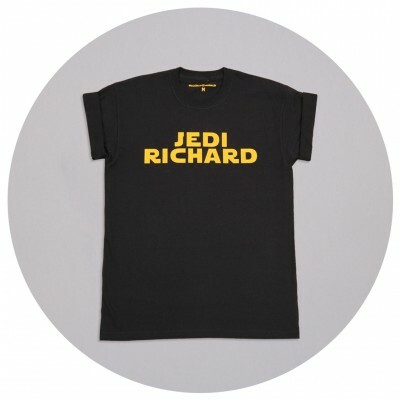 The Dark Side beware ... lightsabers at the ready! We package the t-shirts in a customised M&G cardboard box. 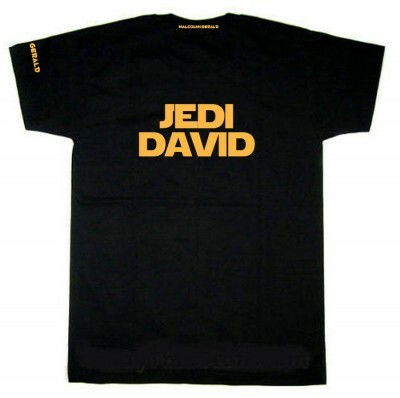 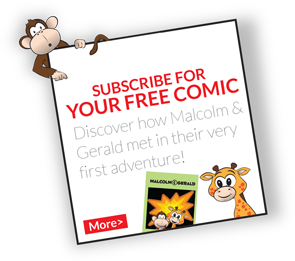 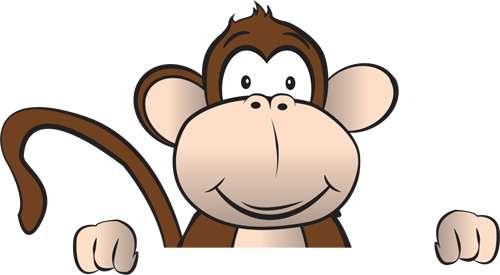 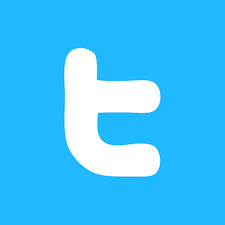 Available in a black t-shirt with yellow font.